File photo Xenia Fire Department No. 1 in 1910. Xenia Fire Department No. 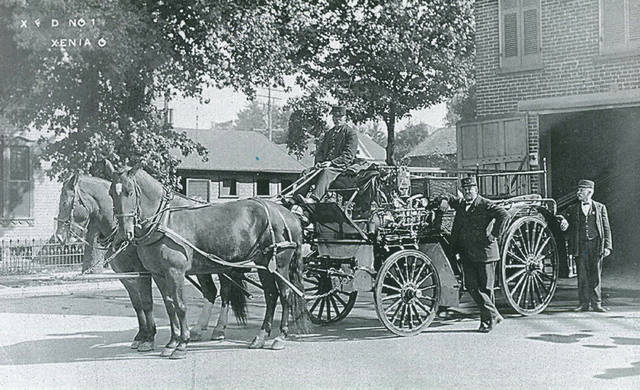 1 in 1910.
https://www.fairborndailyherald.com/wp-content/uploads/sites/50/2018/07/web1_FireDepartment513.jpgFile photo Xenia Fire Department No. 1 in 1910.